CLEVELAND – March 4, 2019 – Jeanne Coughlin, founder and president of The Coughlin Group Inc., a consultancy specializing in strategic planning for family businesses, has been appointed to the position of Vice Chair, Board of Directors, JumpStart, Inc.
Coughlin was appointed to the JumpStart Board in August 2016 and serves as Chair of the Revenue Committee and as a business mentor. She joins new Board Chair, Gary Shamis, new Vice Chair Ellen Burts-Cooper, and current Vice Chair Patrick Pastore. 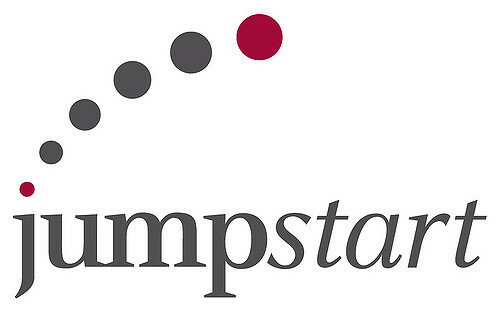 JumpStart released the full leadership announcement on February 28, 2019. “I am excited to take this next step with the JumpStart Board and continue its mission to elevate the people and businesses the organization serves," said Coughlin.